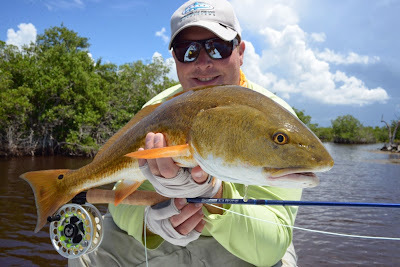 Chifly.com Blog - Chicago Fly Fishing Outfitters: Customer Guest Post: You want to check this one out! Customer Guest Post: You want to check this one out! 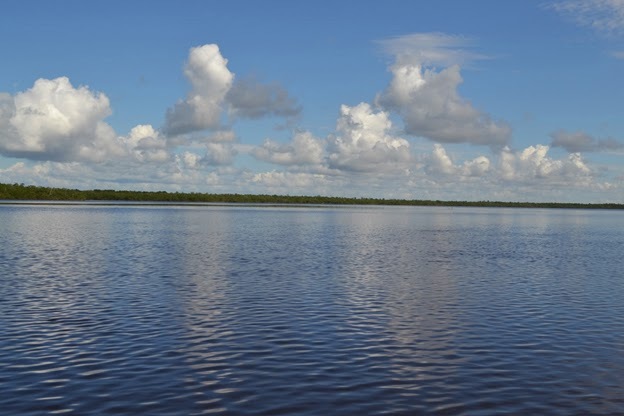 "Once or twice a year I get to take a trip down to my favorite place in the world to wet a fly line, Everglades National Park. 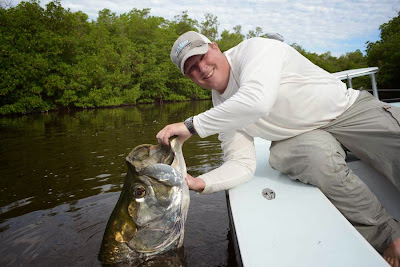 Growing up in the Midwest and primarily fishing carp, bass, and trout on the fly whenever I get a chance to go down to southwestern Florida I jump on it. Having a home in Naples allowed me to justify the quick trip down, “to make sure the place was still standing…” I had never fished late summer in the everglades so the routine was slightly different from my normal springtime and winter trip. I was fishing with a good friend Andy Lee and as we headed out I was anxious to see how the summer stacked up against the spring. I figured even if it different, it’s better than being in the office. 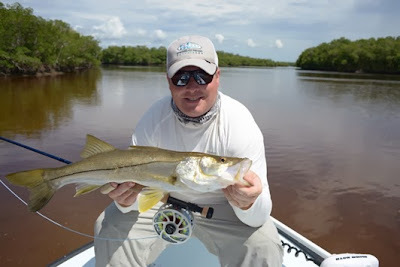 We started our days throwing at rolling tarpon and then went after snook and reds. 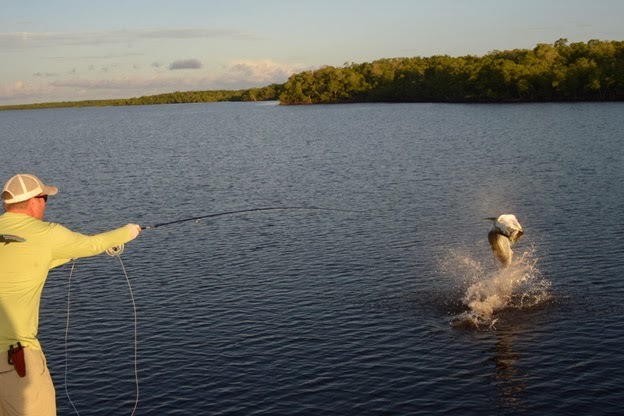 This particular trip I was especially lucky jumping 3 tarpon the first morning and 4 the second. Tarpon will always be my unicorn. 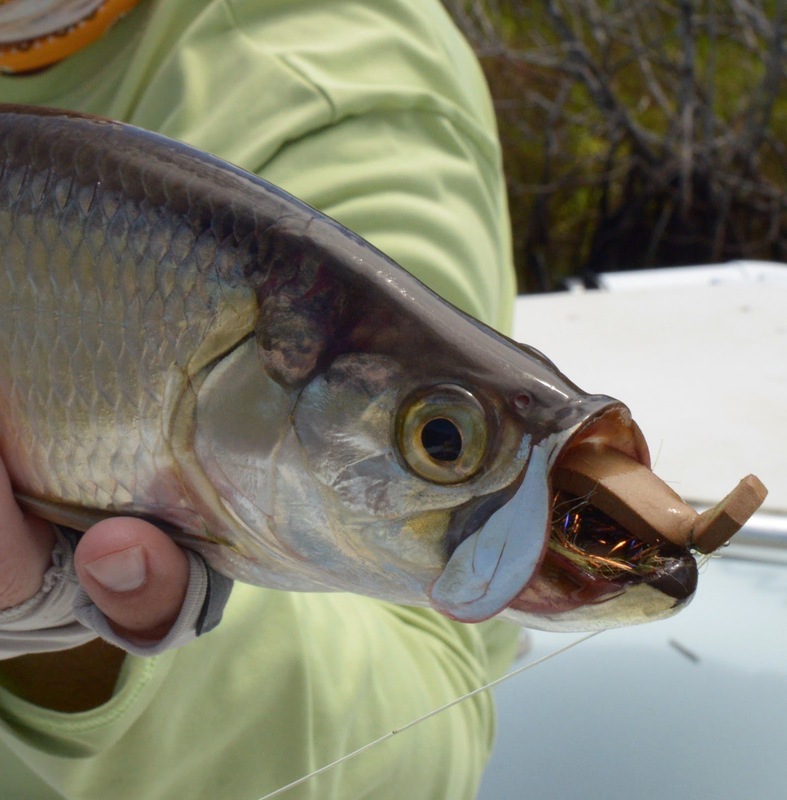 Although I am yet to catch my first permit or bonefish, and have caught tarpon already they will always continue to amaze me with their habits, acrobatics, and size. I am always amazed at the sheer power these fish continuously put out. They are the fish that has memorized me ever since I was a little kid shore fishing with my dad. By the time it was 10am my forearms were beat and I was due for a shirt change. 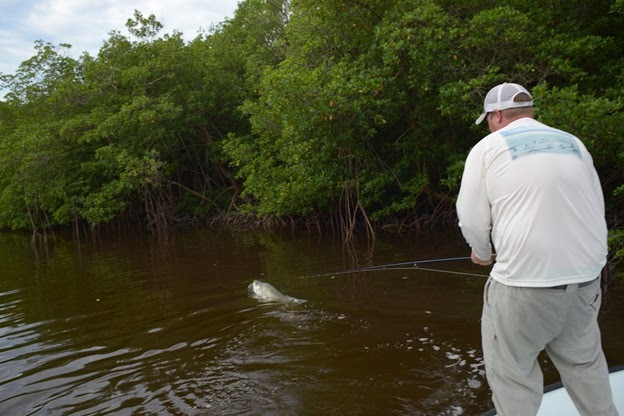 Once we got our morning tarpon fix the snook and reds provided some awesome sight fishing opportunities to really finish the day strong. 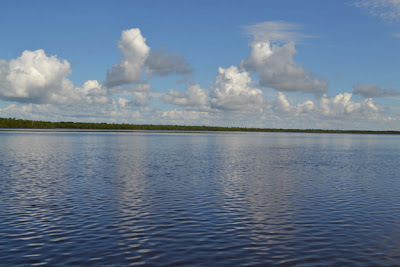 There is so much life in Everglades National Park and every day is completely different from yesterday, somehow I always forget that. When I try and compare it to something in the Midwest, to all my trout buddies, I usually end up just saying “you need to be there to understand it all.” Andy and I had a great first day and finished off the evening at the local watering hole. A quick dinner of stone crab and grouper and it was lights out ready to go round 2. The second day of the trip we knew we would be dodging storms so we set out to fish as many rollers as possible and then take what we could get until the weather pushed us off the water. The early morning tarpon fishing was excellent, I was at a loss for words having so many opportunities at fish. 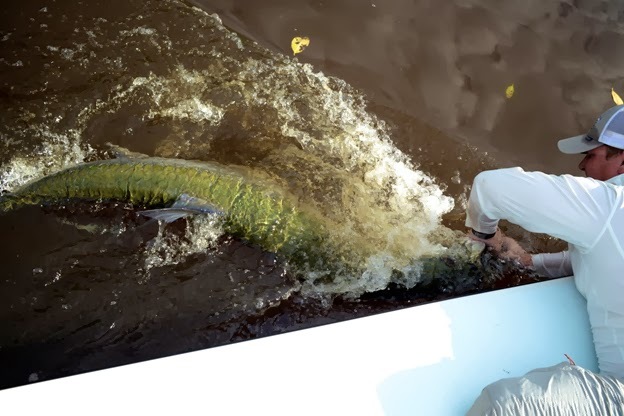 The last few trips down I never had the conditions for tarpon to cooperate so we focused our casts elsewhere. It was really humbling watching all these fish go through there morning routine as I tried my odds at sending them airborne. We ended up with a bunch of great shots, a few forgetful trout sets, one broken 10wt. and some great laughs. As the weather began to build I really wanted to go to the other end of the spectrum with these fish and find some babies up in the backcountry. With Andy knowing this “mangrove labyrinth” better then I know how to tie my shoes we headed back into the creeks in search of a few micros. 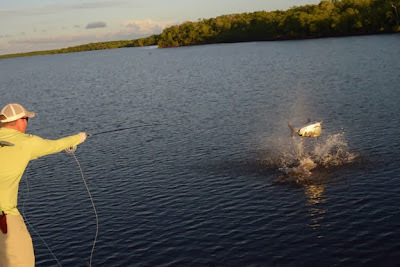 After catching a dozen or so baby tarpon we had to bolt back home. Of course on our way out we had an opportunity for a quick red, and we took it! I find it funny how when we were looking for once species we would always come across another, but that’s just another reason why I love this place so much. Great story Bill and thanks to Andy Hill for some awesome pictures! What an amazing story, especially for those of us who have yet to experience it personally. Bill, your enthusiasm is infectious and your thrill comes across loud and clear in the photos and in your words. Thank you for the stuff that dreams are made of.